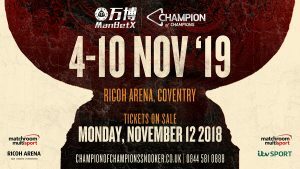 Ronnie O’Sullivan returns to the Ricoh Arena in search of his third win in the Champion of Champions, a feat only he can achieve this year. 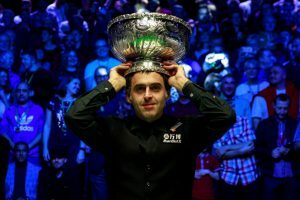 He claimed the inaugural title in 2013, beating Stuart Bingham in the final, and successfully defended it 12 months later when he saw off Judd Trump for the trophy. 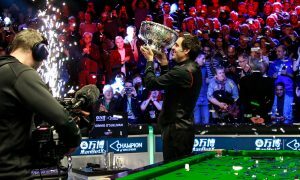 The Rocket sealed his place at this year’s 188BET Champion of Champions when he became the first player in history to take seven Masters crowns. 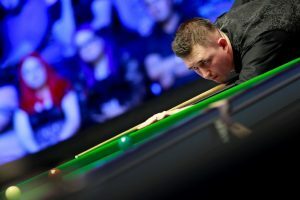 Last month he won a second title of the year, the English Open, beating Kyren Wilson 9-2 in the final. 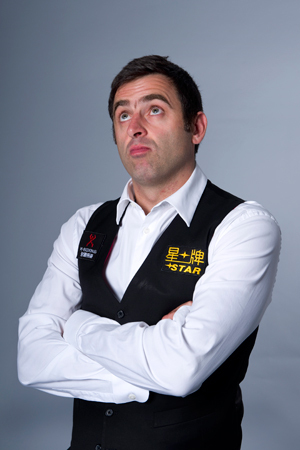 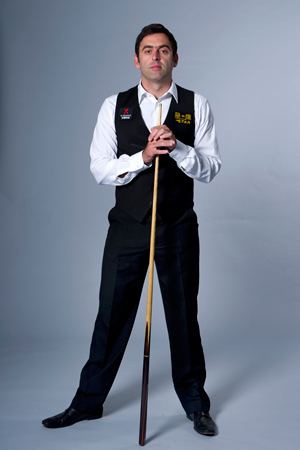 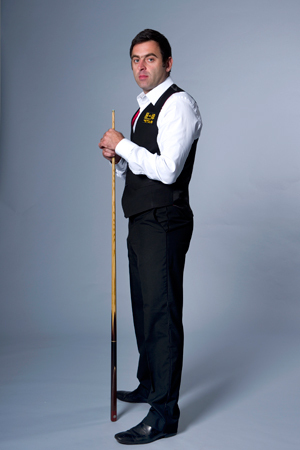 It marked the 29th ranking title of O’Sullivan’s career, matching the total of Higgins.